It has been a crazy few months since we launched the Open Beta on January 27th. Immediately after the launch we spent a lot of time fixing your most critical issues. Since then we've spent time working on various improvements and new features that we think you'll be really excited about. Below is a summary of the most important features of this new update (0.7.1), but you can also check out a full change list here. Many new players (playing on keyboard) were frustrated with tuck being the same key as flip. When riding fast and catching some air unexpectedly, they would begin flipping, which would often result in them crashing. 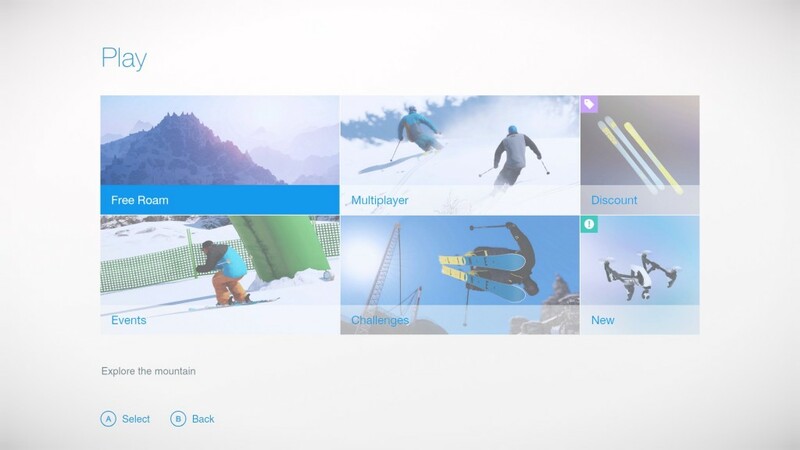 We have continued to work on our long term vision to build SNOW as a live service. The first major change we've done in this update are the menus. We reorganized the tiles to free up more space and create a more consistent and streamlined experience. You can also find new tiles to help you see what's popular and new in the store. 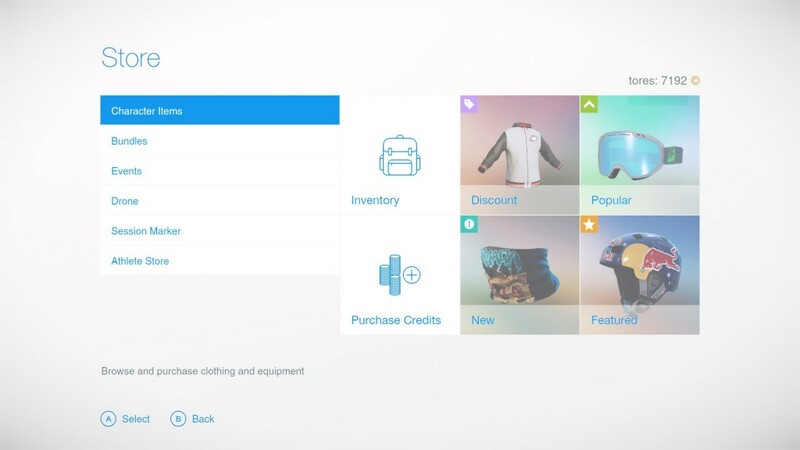 This is the first implementation of this feature and we hope to offer a more dynamic system in the future. 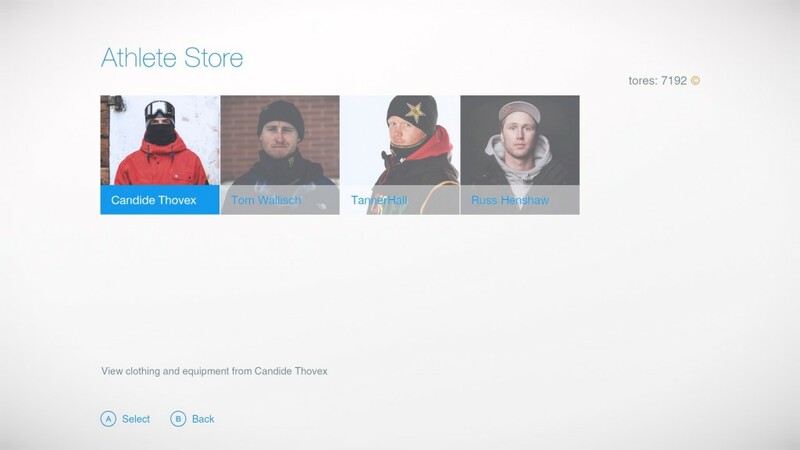 We have also added some new categories in the store, like the Athlete Store, where you can check out the pro gear used by some of the best skiers in the world. You can now buy different Drones and custom Session Markers in the Store. The new Drones don't have different attributes, but look far more unique than the default Drone. Session Markers are also persistent now, meaning that their position remains after you quit the game. Now you can easily return to your favorite spots when you log back into the game. The scoring system has been updated in 0.7.1 to improve the overall mechanic and eliminate a few exploits we notice when we launched the Open Beta. At the same time we feel that the new system provides more immersion and incentivizes players to keep riding. Because of all of these changes, we have had to reset all the leaderboards in the events as the new system shakes up the scores quite a bit. But rest assured you will keep all the items you've already unlocked! Key mapping has been a popular request for a long time and we've finally added this functionality in this release. 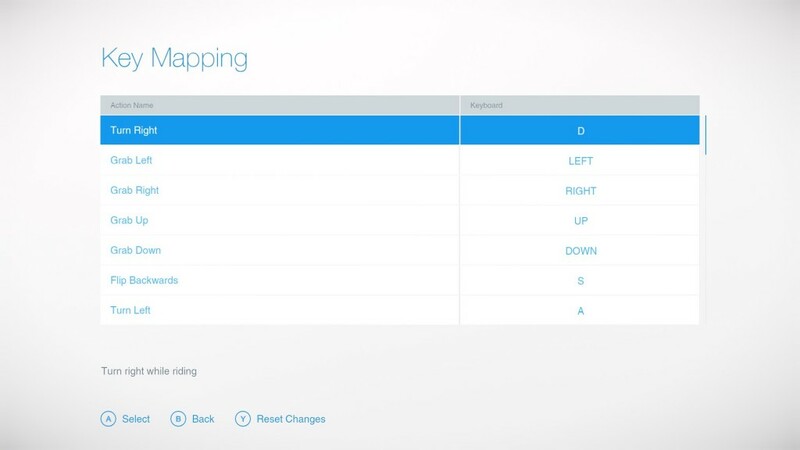 You can now customize your keyboard controls to play SNOW however you want. So that's it! Make sure to check out the entire change log for all the tweaks and fixes. The next update (0.8.0) is targeted for about 4 weeks from now and is going to be huge! 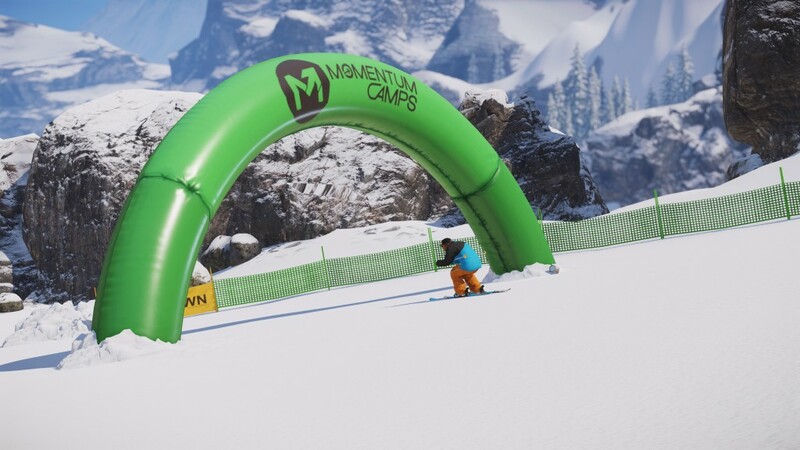 Snowboarding, snowmobiles and lots more, so stay tuned! 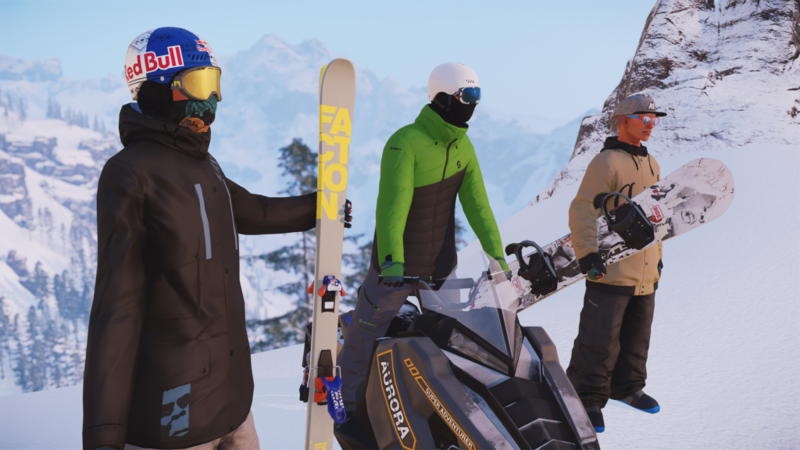 When will snowboards be added, I am a snowboarder not a skier so its really hard for me to get into the game if I only have the option to ski.